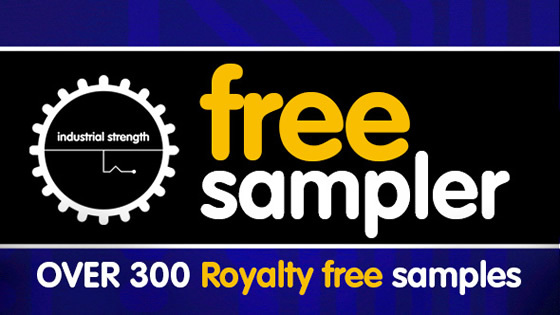 Loopmasters has announced the release of the ISR Label Sampler, featuring over 300 free samples from Industrial Strength. Sample the gamut of Industrial Strength with this free pack: the ISR Label Sampler contains a sweet sweep of our most dynamic and essential sound sets, designed to spark your inspiration in any electronic style. New York’s Industrial Strength Records (ISR) was founded by legendary electronic music producer Lenny Dee in 1991. Since entering the Sound Design arena, Industrial Strength has been linking experienced producers and musicians from around the world to bring you a plethora of top-notch sounds spanning all genres. 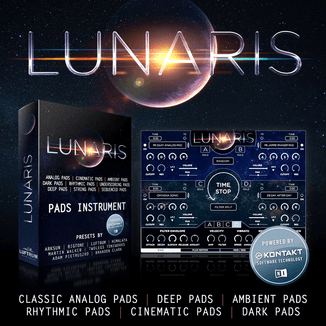 We are committed to bringing you the highest quality Sample Packs featuring samples, loops, beats, and the most savage music FX ever heard in audio. Read more on Industrial Strength in this interview with Lenny Dee.